London Nightlife – one of the most diverse and coolest places available at all. Who wants to celebrate extensively in the late evening? In this article you can find out where you generally can celebrate well and what to consider everything to turn night into day. 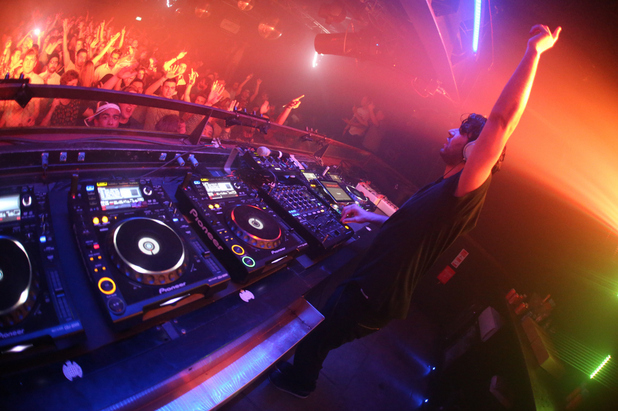 Where to party well in London nightlife? 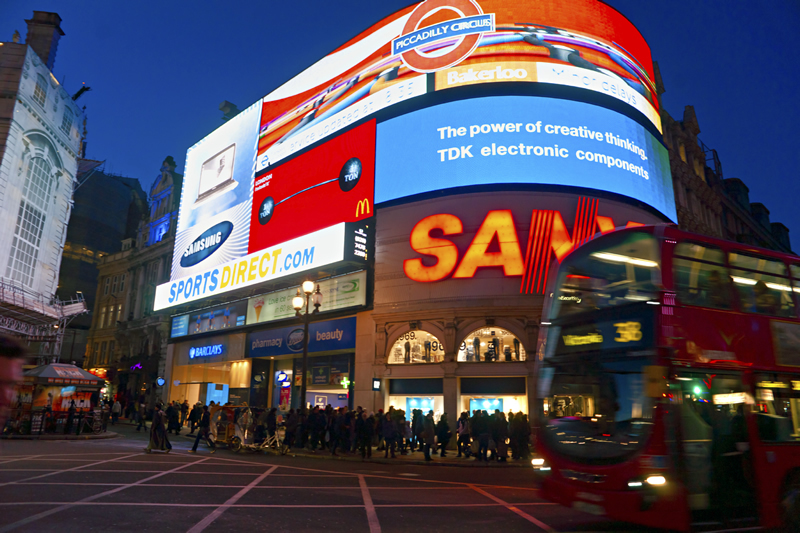 Leicester Square and Piccadilly Circus: The most famous area in London to go celebrate. Adjacent to Chinatown and Soho you’ll find a huge selection of clubs, bars and pubs. Should not be missed! 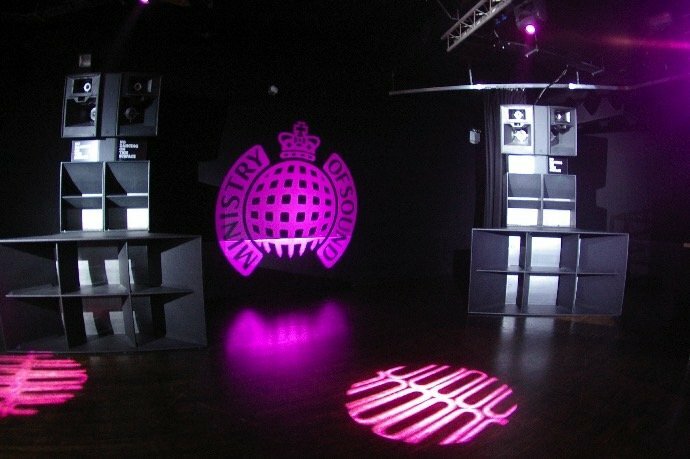 Ministry of Sound Club: the club situated near the station Elephant and Castle. It is one of the best in town. Here regularly put on internationally renowned DJs such as Calvin Harris or Tiësto. 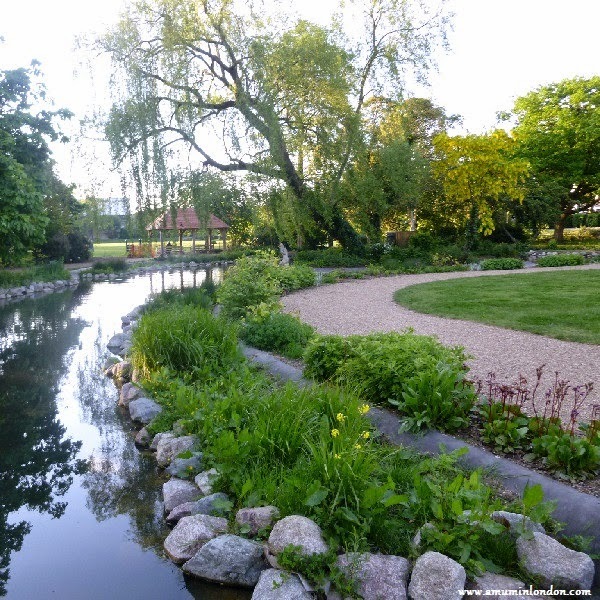 Admission is expense at just under 25 £ – but it is also worth. The Box: Would you like a burlesque? In the UK very popular it is very popular. The Box you can find in the 11-12 Walters Court in Soho. 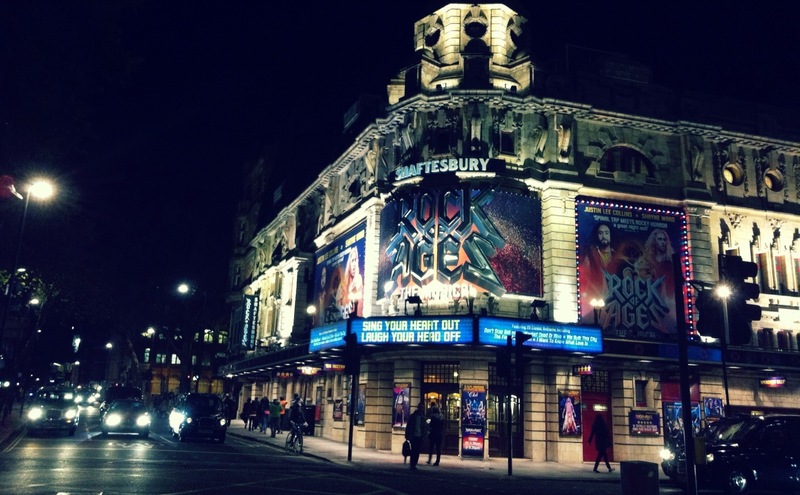 London musicals: London is particularly known and popular musicals. In the area of ​​Leicester Square, Coventry Garden or Victoria you will find numerous theaters, where you can listen to a great musical. 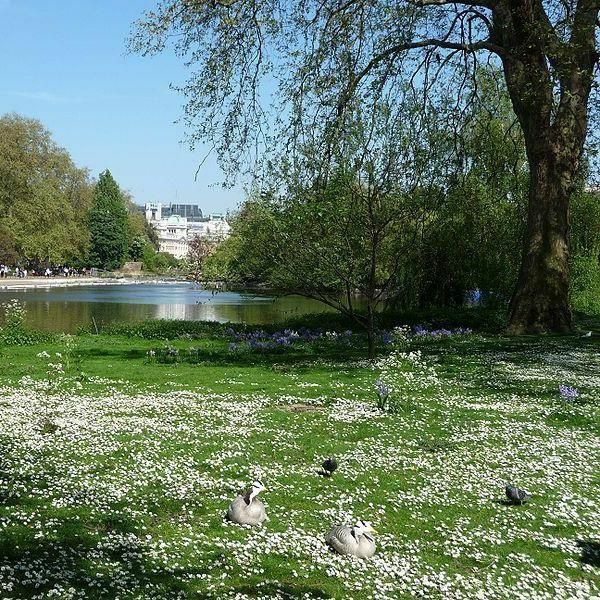 Parks in the summer: Especially in summer, numerous events take place in the many parks, such as Hyde Park. Often the international stars come and concerts here. What should be considered Nightlife in London? Especially in the area Soho and Leicester Square and Chinatown is highly controlled, how and how much alcohol is drunk in public. So-called Controlled Drinking Zones were established – here the police have the right to take away the alcohol from you if you find yourself not behave appropriately. With stronger resistance can get also imposes penalties of up to 500 pounds. Anyone drinking alcohol in London or want to buy, this must be at least 18 years old. Some pubs also pay until the age of 21 from alcohol. Make whatever your ID, ​​because even at many pubs are bouncers who ask for your “ID”. Consumption of alcohol is not permitted in the way, bus and train. Last Order: Although there is no curfew law purely for pubs more, keep most pubs this tradition alive. When the bell rings and the slogan “Last Orders” is spoken, the last beers have to be ordered.